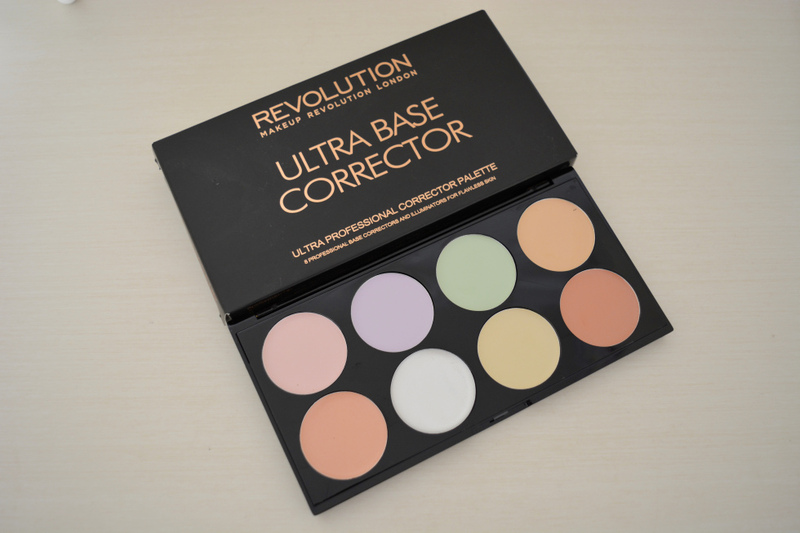 Colour correctors have become quite popular in the last year, with more and more brands coming out with them from Makeup Revolution, NYX, MUA, Max Factor to Smashbox and Stila. Lots of brands are jumping on the bandwagon and so they should!! Colour correctors are amazing and are the best thing since the invention of filters. I spent a long time pondering which colour corrector palette to choose as there exists such a variety and did not want to spend lots of money if it wasn't any good. I'm not going to lie that I was a little bit dubious that a palette could help correct my flaws and conceal blemishes, but it really can help and it is a must have weapon in a woman's makeup bag. Out of all the colour corrector palettes I came across, the Makeup Revolution one appealed to me the most and I finally bought it before Christmas. The creamy colours easily blend in to my skin and balances out any discolourations as well as concealing blemishes with a natural finish. You apply the colour correctors before you put your foundation on and blend them in, then proceed with your normal makeup routine. I have been using a brush to apply the colour correctors as it is the best way to target the areas you want to cover and then use a sponge to do the blending. The colour correctors easily glide on and blend in, which is good as no one has half an hour in the morning to deal with that kind of problem. I was also worried about the creamy texture making my makeup go cakey but it was absolutely fine. It doesn't look any thicker than before or look like I have plastered cosmetics on my face, just as natural as before which I love! I have been using the green and cream colours the most, and they are by far my favourites. The green colour corrector is perfect to apply on red areas, especially if you have a spot, it is a god send! It helps tone down the redness of the spot and provides better coverage. The cream colour is great to neutralise the purple dark circles underneath my eyes and allows my foundation to hide the rest of the purple. There is a colour in the palette to help every problem and tackle any blemish, it's like having photoshop in your makeup bag. 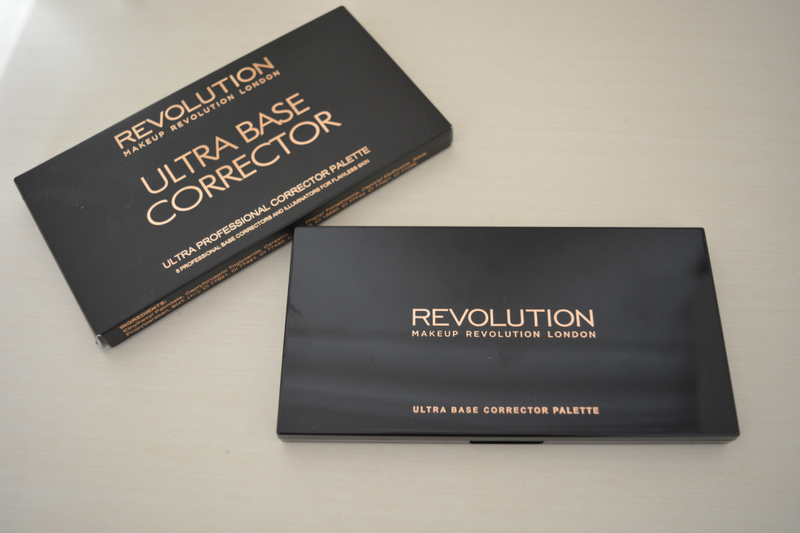 I'm very pleased with my Makeup Revolution Ultra Professional Corrector Palette and it has now become a staple in my makeup bag. I use it every day and it only costs £6!! What a bargain and worth every penny, I will definitely be stocking up on this before I run out. It is by far the best palette I came across in my searches and had the most colours, it also didn't cost an arm and a leg.